Media and Cultural Studies student, Courtney Gardiner, dips into the depths of her cosmetics bag to give SCAN all the goss on her beauty faves. A product that I could not live without is the Body Shop’s Camomile Sumptuous Cleansing Butter. It removes every last bit of make-up, dirt and grime from your face – perfect for makeup and non-makeup wearers alike. 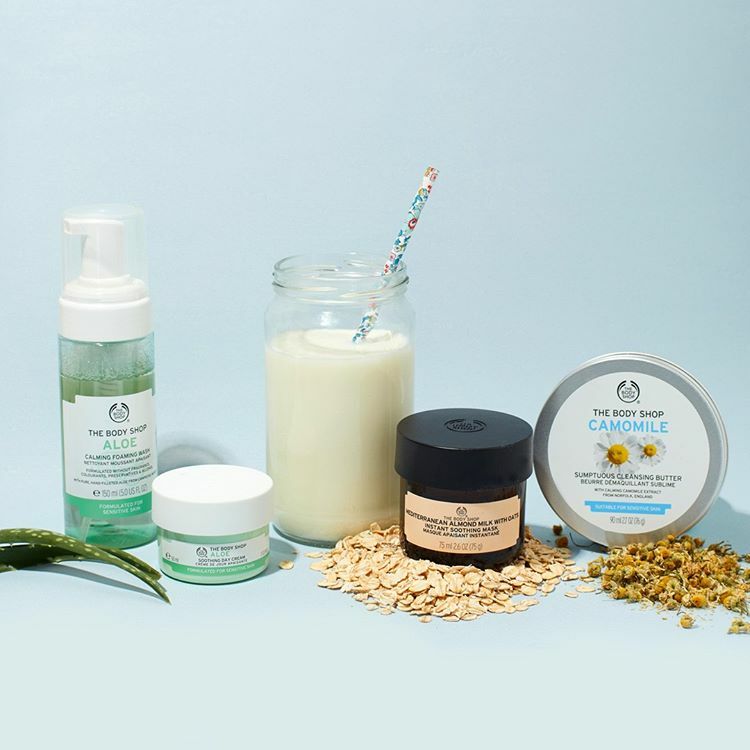 If I could only pack 5 cosmetics, I would have to take my Camomile Balm as well as The Body Shop’s Oils Of Life Intensely Revitalising Cream. My skin is so dry and the richness of this product provides hours of moisture. My Jeffree Star highlighter would also be on the list. The product is so buildable, giving potential for a really sheer glow or a full-on Farrah Moan strobing effect. 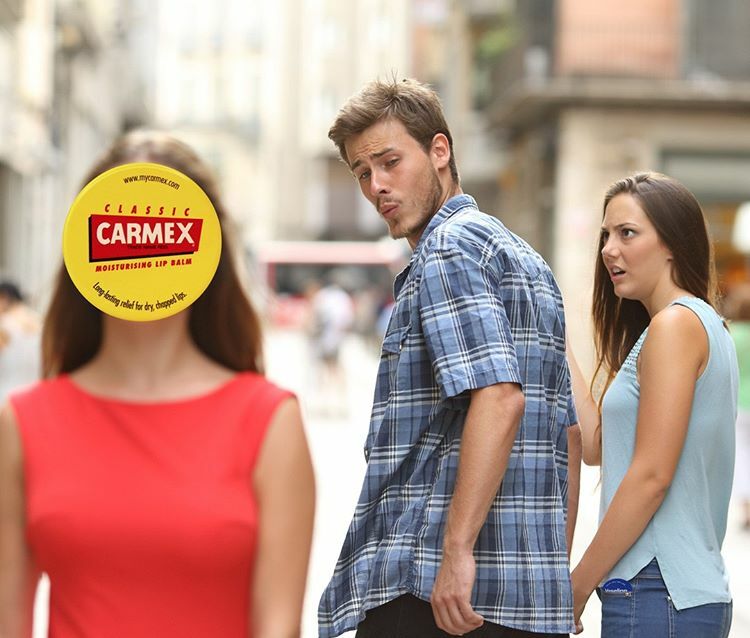 A Carmex lip balm is something I would also need. The formula is super hydrating and creates a really pretty gloss without being too sticky. Finally, I would have to take my Revolution Duo Brow Pencil. One end has a spoolie, the other holds the product. Being easy to apply and blend, as well as the colour being a naturally close match, if I didn’t take this, I don’t think I’d have any visible brows! 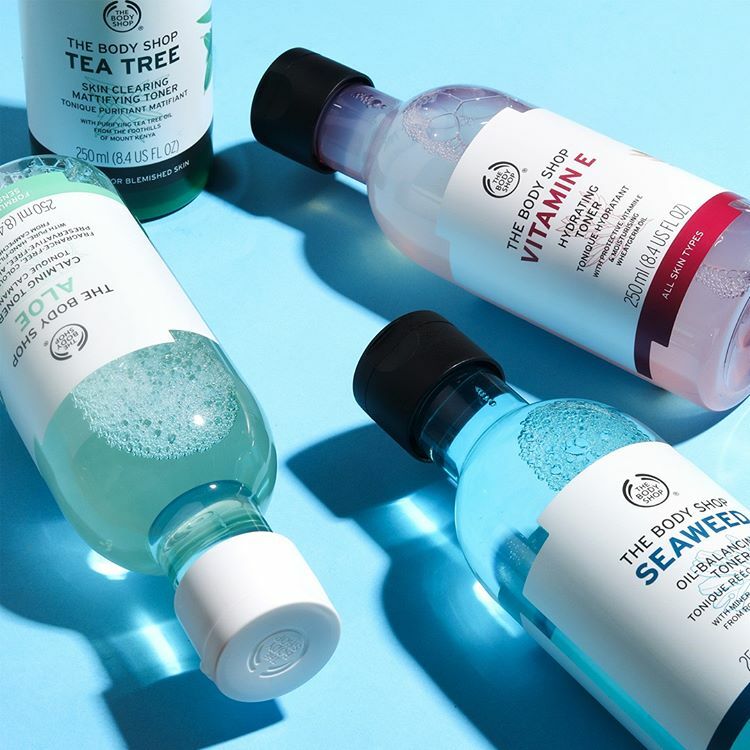 My skincare routine is based purely on Body Shop products and the 5-step routine they recommend for fresh, hydrated skin: Cleanse, Tone, Essence Lotion, Serum, Moisturise. The Vitamin E Cream Cleanser and Toner preps the skin by removing any dirt/oils; suitable for all skin types. The Drops Of Youth Essence Lotion then opens up pores, allowing moisture to sink in deeper. The Drops of Youth Serum is then applied to reduce fine lines and prevent early signs of ageing. I finish off by using the Oils Of Life Intensely Revitalising Cream. I’ve found applying an under-eye gel before using eye-shadow makes any fall-out really easy to wipe away. I recently bought Urban Decay’s Troublemaker mascara. It was on offer, and I’m glad I never paid full price for it. The brush didn’t really do much in terms of volume; it appeared very thin and had difficulty collecting product out of the tube. There are definitely cheaper alternatives that perform better. Full Glam or Natural? Full glam. 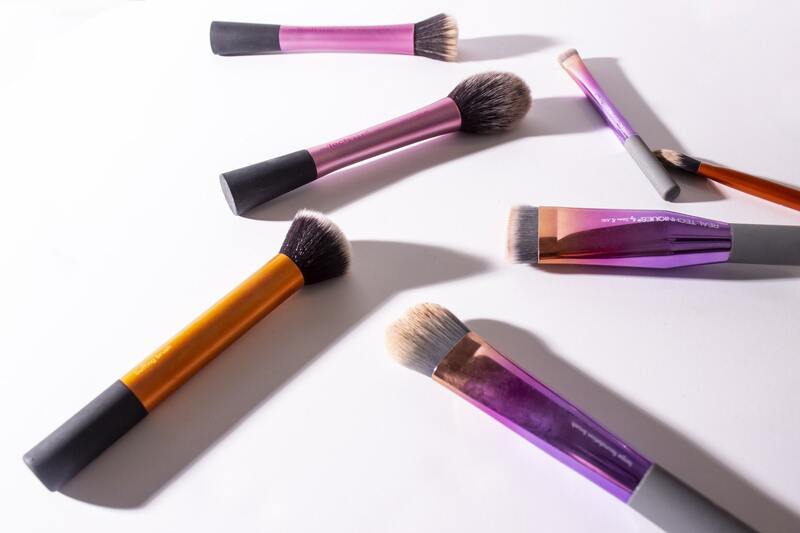 Makeup is an art, and when we spend so much on these amazing quality products, why not use them to their full advantage? Too many people judge when it comes to make-up, as if there’s a limit on the amount we should wear Makeup is something we should all enjoy using, so why not go full force? Foundation or Concealer? Foundation! I’ve been lucky not to suffer with too many blemishes, so concealer has only ever been used to cover dark, under-eye circles. Foundation evens out the redness of my skin and make me look a little bronzed. Eyeliner or Mascara? Mascara; it’s the finishing touch! Bronzer or Highlighter? Definitely Highlighter. Lipstick or Lipgloss? Matte lipstick for sure. This is must-have! This article is such a plug for Jeffree Star, but I absolutely love him. He wants his followers to spend money on things that actually work. Whilst he can be brutal, his trusty opinion does influence what I buy as I know he doesn’t settle for anything less than amazing! 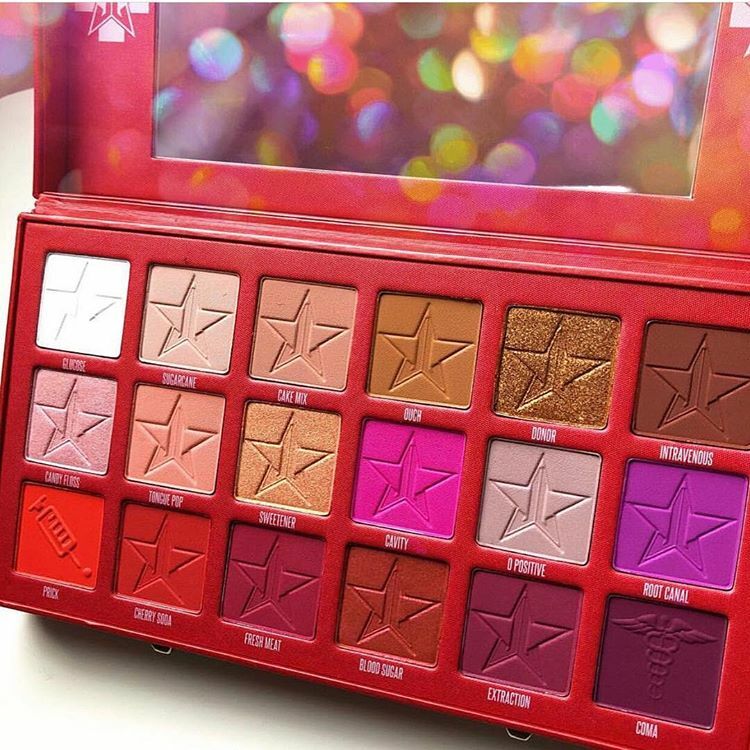 For ages I’ve wanted to get my hands on Jeffree’s ‘Blood Sugar’ palette. The colours look incredible; maybe one day I’ll take the plunge and invest!